§ 207-32. Parking of unlicensed or abandoned vehicles prohibited. 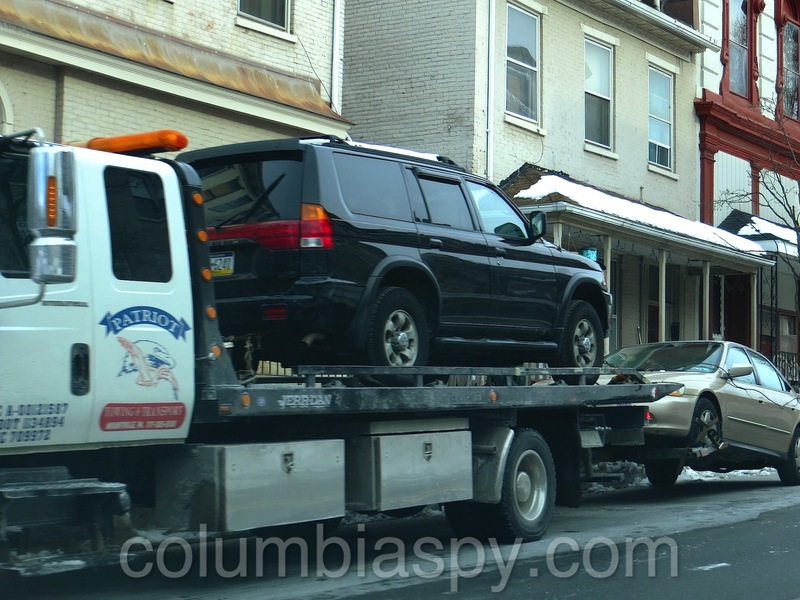 Unlicensed vehicles or abandoned vehicles are prohibited from parking on any street or avenue in the Borough of Columbia for any period longer than 48 hours. § 207-33. 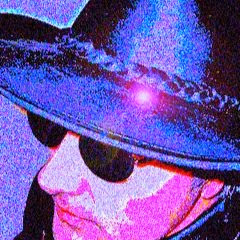 Violations and penalties. 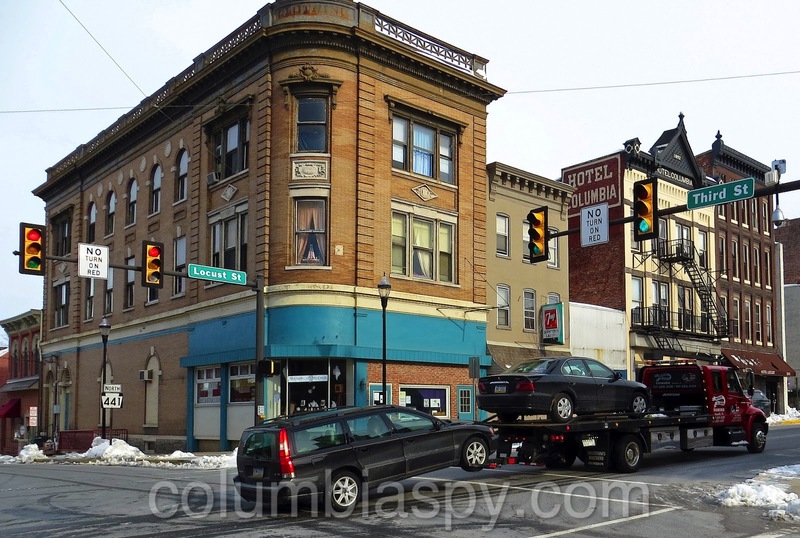 The police of the Borough of Columbia are authorized to arrest upon view and without warrant any person or persons violating this article, and the person or persons so violating shall be subject to a penalty as set forth in the Pennsylvania Vehicle Code. § 207-35. Authority of Chief of Police. 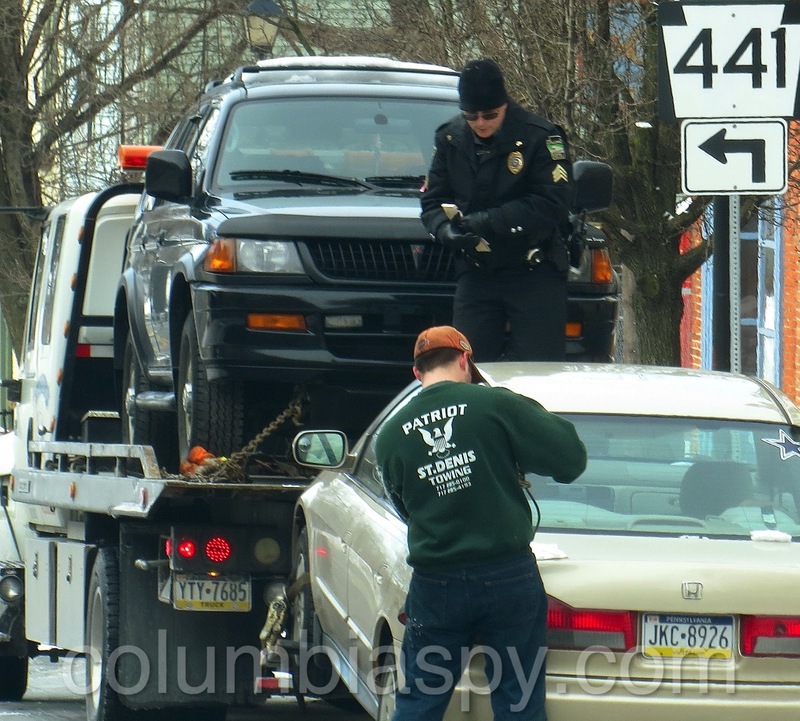 The Chief of Police is hereby authorized to remove and impound or to order the removal and impounding of any vehicle parked on any of the streets, highways or public property of the Borough in violation of the provisions of this article or the provisions of law or any ordinance of the Borough. Just recently new signs showed up along Chestnut street between 5th to 9th declaring it a snow emergency route. When was that approved?